Blick Law Firm wants to wish everyone a safe and blessed July 4th weekend! Many Americans are excited to once again celebrate such a significant holiday, the signing of the Declaration of Independence, with their friends and family. However, celebrations may be a bit dangerous and when dealing with fireworks, especially, may be more prone to personal injury. Keep Children/Pets Away. Keep everyone in your family who is not a responsible adult as far away from the extremely volatile explosives at all times. Children should be no where near fireworks during any time of the year, especially during the Fourth of July. Purchase New Fireworks. Do not purchase any fireworks that is being sold as “used” or if anywhere within your purchasing location you see the word “used”. 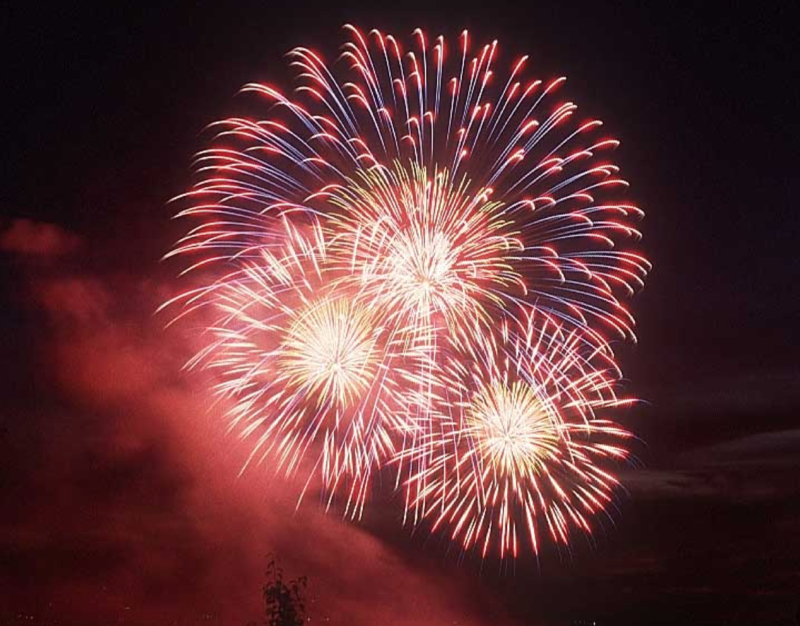 Used fireworks may have a high risk of volatility. Always Be Prepared, in case of fire. Be ready at all times for a fire, because the chances of one occurring are much higher during Fourth of July weekend more so than any other weekend. Monitor Drink Intake. Do not, for any reason, consume alcohol and handle explosives. This is a combination that you do not want to ever see happen, and if you see it occur make sure to disarm the intoxicated person as soon as possible before they may cause harm. Watch Your Surroundings. Never light any fireworks indoors or in a closed environment. Always light them outside, preferably on a hard surface for the best results. Abide By The Law. There are laws in relation to fireworks for a reason. They are dangerous and can seriously injure people. If an officer warns you about your behavior or your fireworks, it is in your best interest to listen to him. Behave responsibly, handle fireworks carefully, and be sure that you and your loved ones have a fun, yet safe, holiday weekend as we celebrate our country and its independence. God Bless the USA!